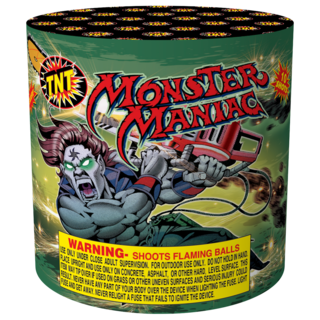 Are you a certifiable fireworks fanatic? Then get your freak on with this behemoth 10 shot of savage fury that will go beserk in the evening sky! It's a beast that can't be beat!